(ASTE) who would like to serve on the Editorial Review Board of the Journal of Science Teacher Education (JSTE). We are seeking both U.S. and International applicants. JSTE is the flagship journal of the Association for Science Teacher Education. 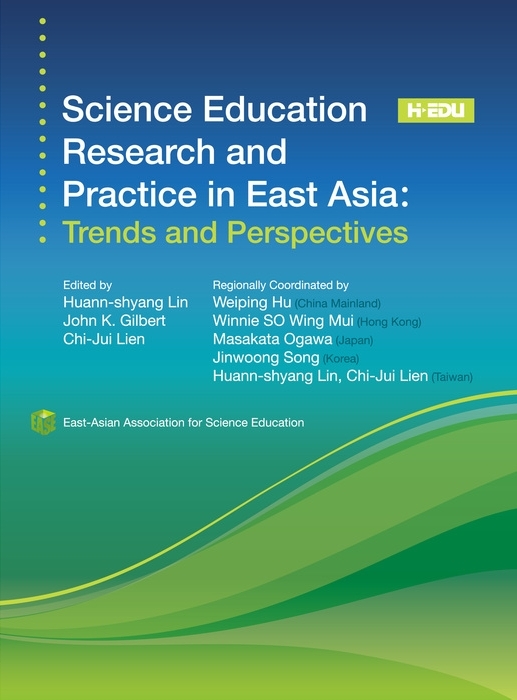 It serves as a forum for disseminating high quality research and theoretical position papers concerning preservice and inservice science teacher education. The journal publishes eight issues per year, featuring empirical research and theoretical articles focused on science teacher education that have the potential to improve the teaching and learning of science, professional development, and teacher recruitment and retention at all grade levels. expertise in science teacher education and 2) experience as an editorial reviewer . ● Competence in research and/or methodology within some aspect of science teacher education. ● Ability to judge the quality of a manuscript within an area of science teacher education. manner, offer suggestions for revising manuscripts. ● Established record of publication in peer-reviewed science education and/or related journals. ● Established record as an editorial reviewer for peer-reviewed science education journals and/or proposals for professional science education conferences. ● Read and evaluate approximately six manuscripts per year. ● Provide written reports on manuscripts reviewed using the criteria and evaluation form provided by the Editor(s). ● Review manuscripts within four weeks of receipt.